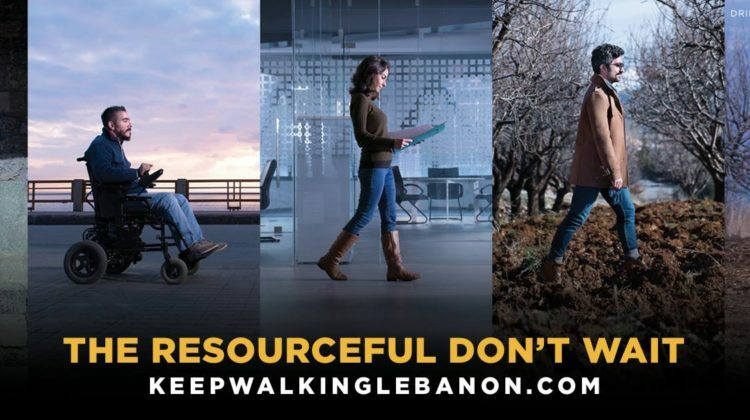 Johnnie Walker revealed its 2017 edition of Keep Walking Lebanon a couple of weeks ago, and is shedding the light this year on the the resourcefulness behind every Lebanese. It’s a reminder that we Lebanese always manage to figure a way out from our problems, and that we (almost) always come up with new and innovative solutions when everything is going wrong. I’m proudly taking part in that campaign and my walk is featured on Johnnie Walker’s FB page. 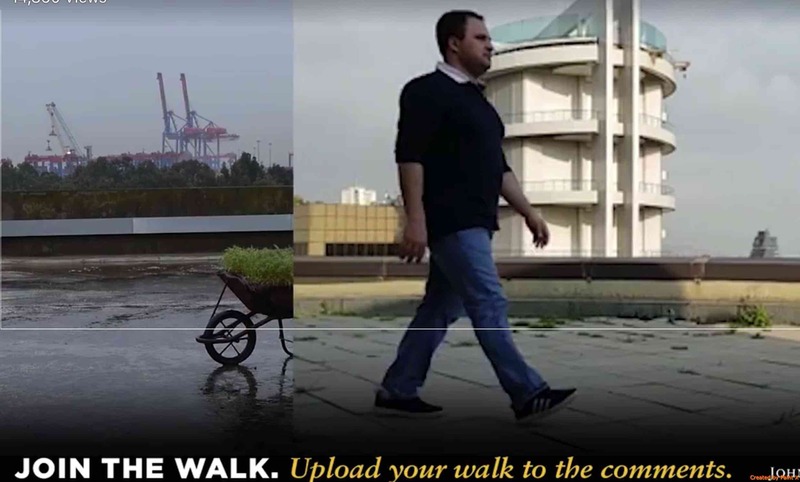 You can check it out [here] and you can upload your own walk using #KeepWalkingLebanon to be part of the longest Lebanese walk. More importantly, whenever a new walk is added, you’re helping unlock funds to help five extraordinary resourceful Lebanese. This year, we’re walking to support “Compost Baladi”, “Nawaya”, “Wheelchair Taxi”, “Lebtivity” and “Riego”. We, Lebanese, are resourceful by nature. It’s sad to know that some Lebanese didn’t want to associate their initiatives with alcoholic beverages.